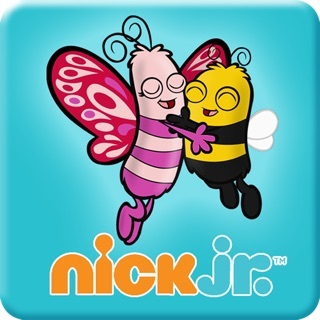 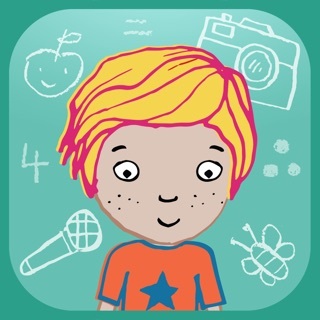 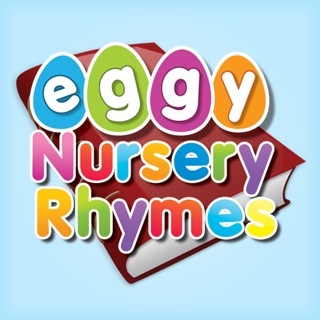 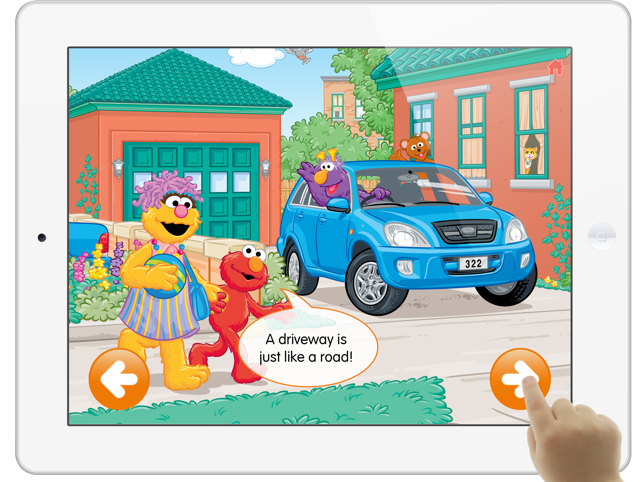 This app is designed to promote co-learning among preschool-aged children and their caregivers. 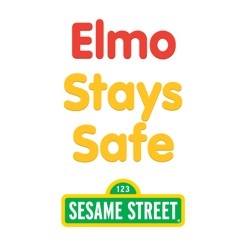 How do furry little monsters and children stay safe? 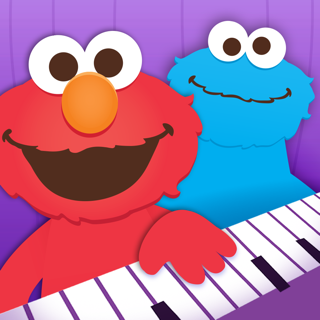 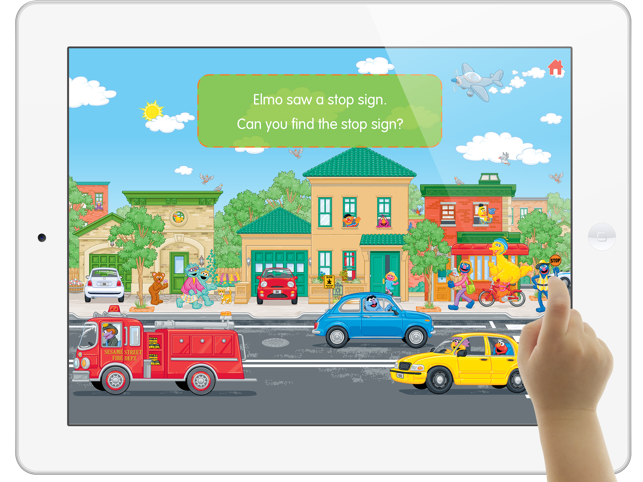 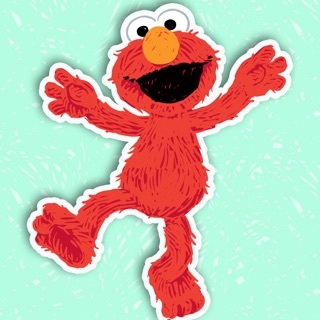 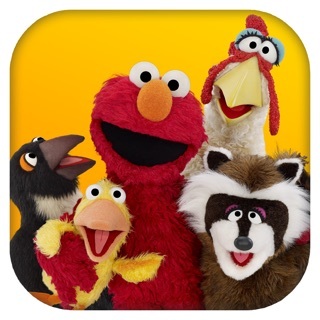 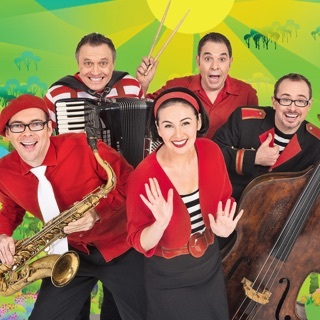 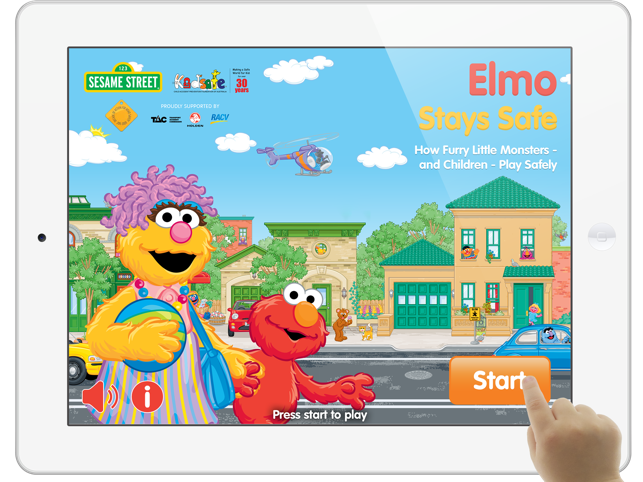 The 'Elmo Stays Safe' app, developed by Kidsafe Victoria and Sesame Workshop, is a fun way for families to learn about the importance of staying safe in and around the car, driveways, car parks, streets, and roads. 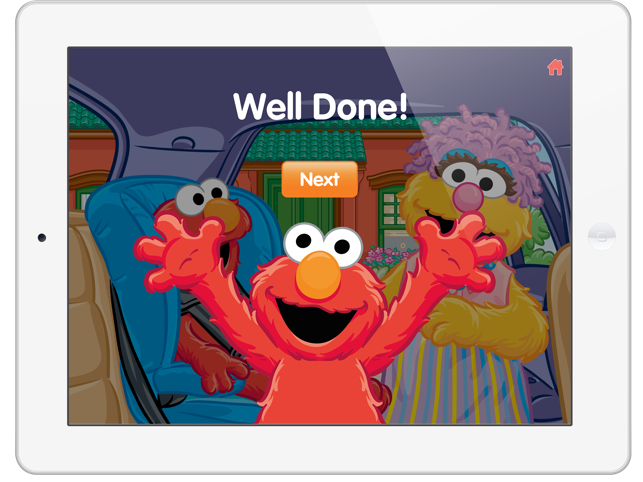 Caregivers guide children through a story featuring everyone’s favourite furry little red monster, Elmo, on a trip to the park with his Mum. 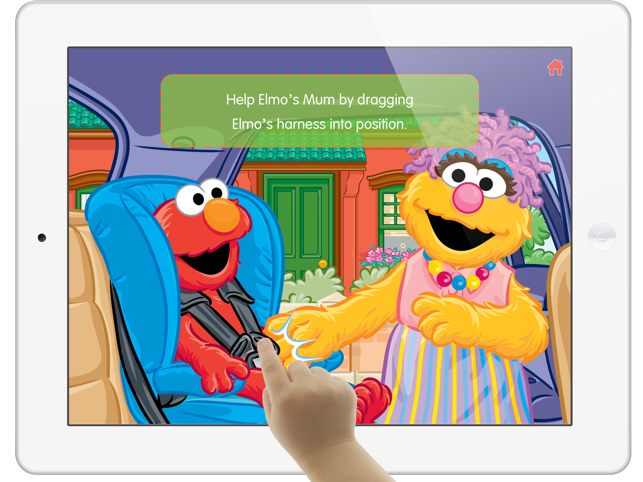 Children will encounter a range of opportunities to interact with the story by buckling Elmo into his harness, helping Elmo to climb safely from the car, making sure it is safe for Elmo and his Mum to cross the road, and more.